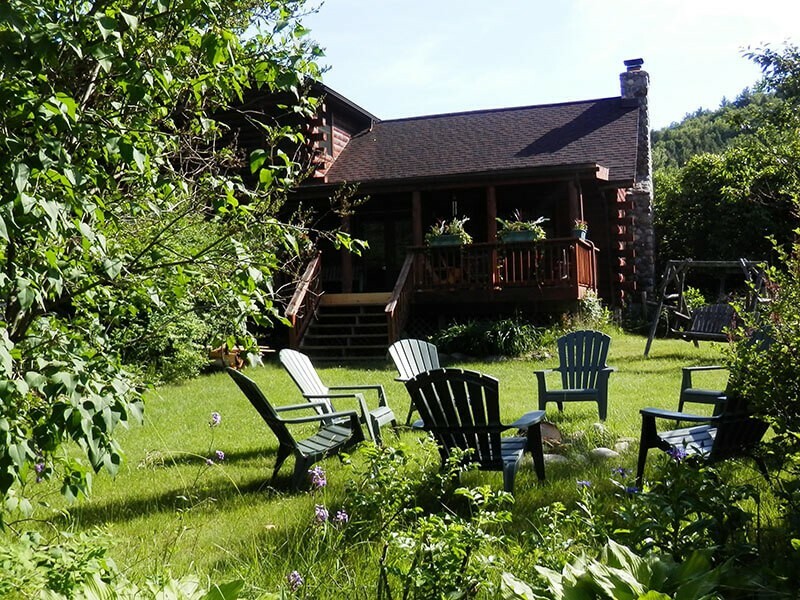 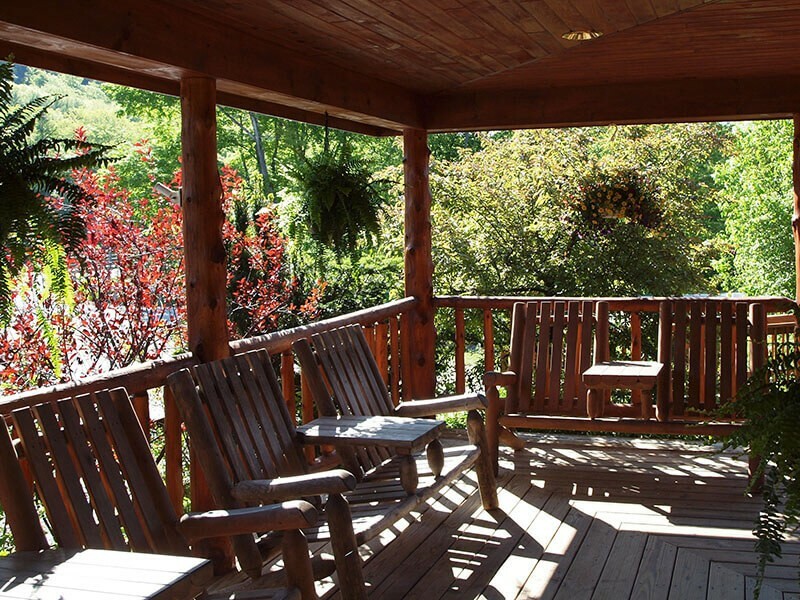 The Glen Lodge Bed & Breakfast welcomes you to pull up an Adirondack chair and enjoy the relaxation and beauty of the Adirondack Mountains. 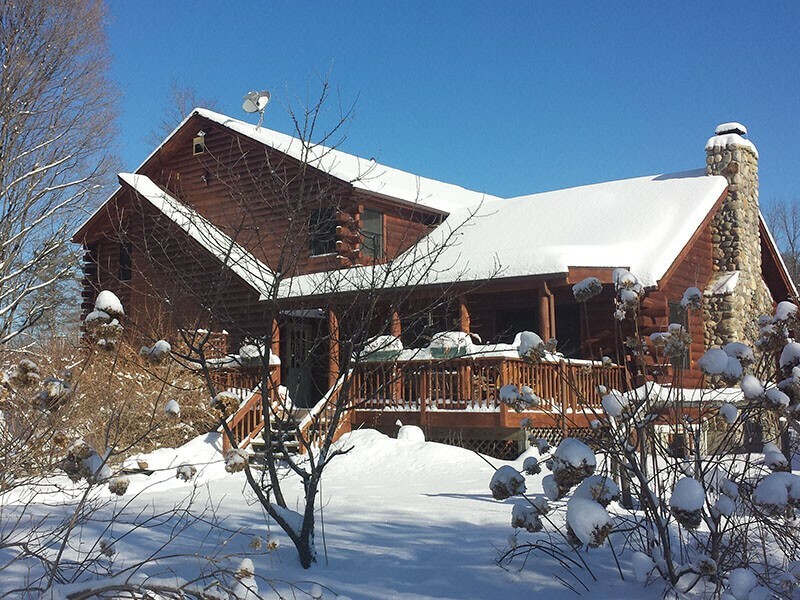 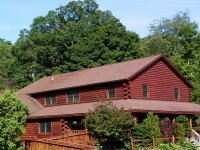 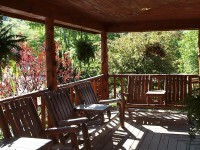 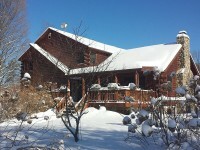 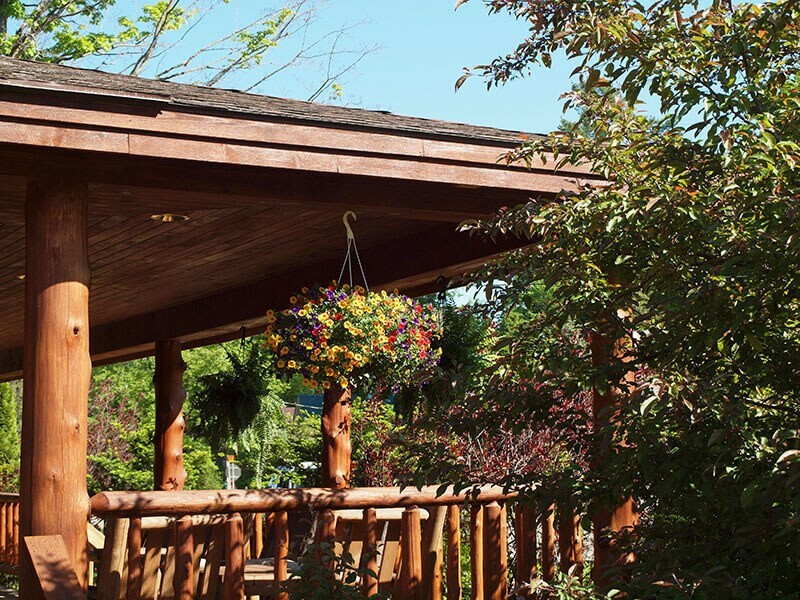 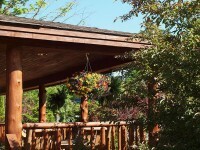 Built in the style of an Adirondack lodge the Glen Lodge B&B offers modern comfort combined with rustic charm. 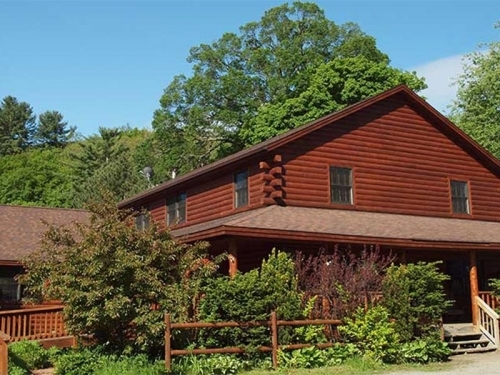 The Glen Lodge B&B has eight guest rooms each with private bath, two covered porches for enjoying the fresh mountain air, a sauna, hiking trails and is located along the shore of the Hudson River.